Learn more about the cast & crew of Lonesome Pine Podcast Season Two. 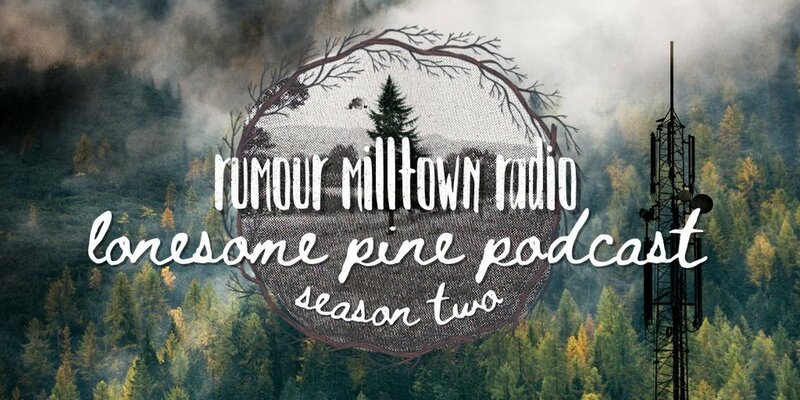 Read the transcripts of Lonesome Pine Podcast Season Two (coming soon). Episode 204: Are You Gonna Get That?